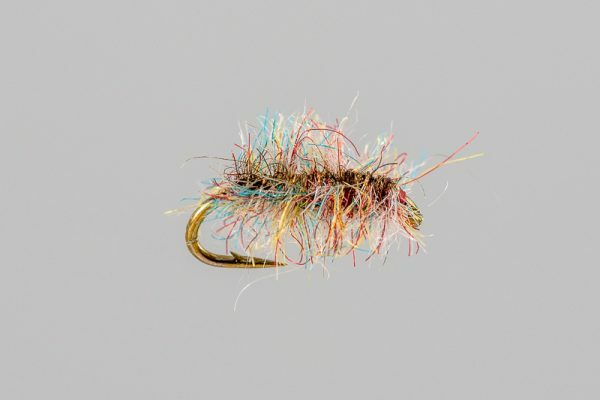 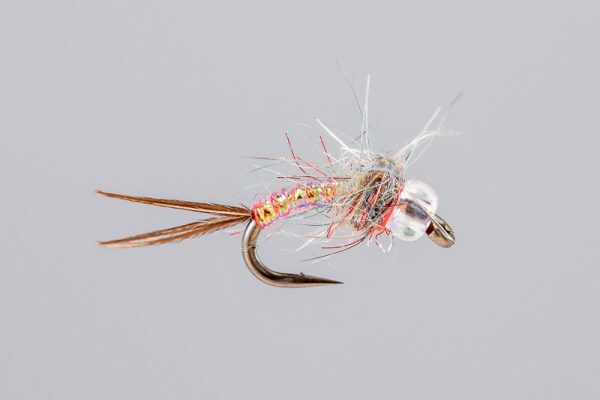 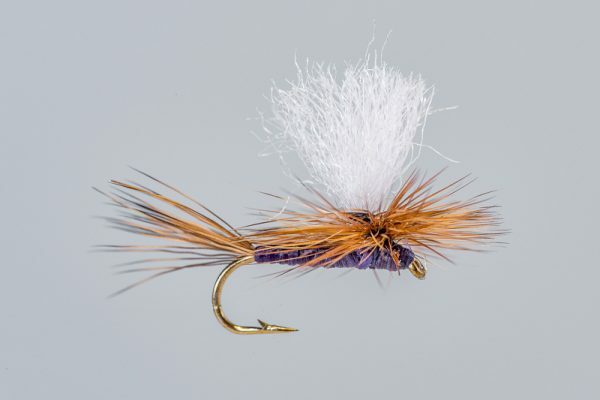 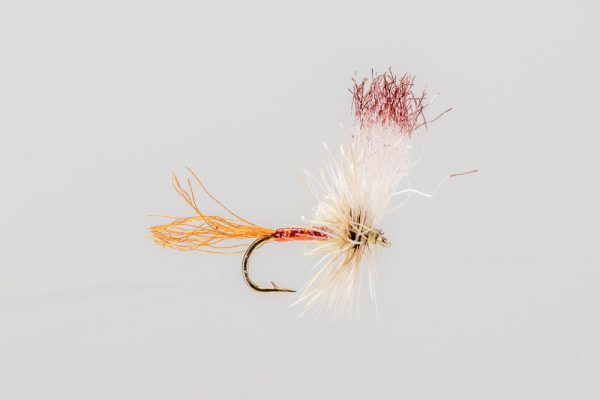 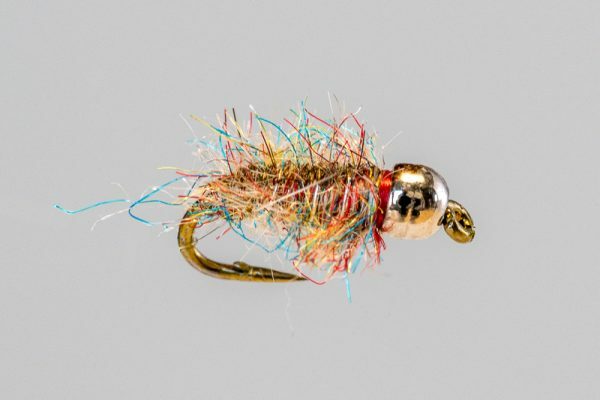 HEADHUNTERS SAYS One of our favorite dry flys for one of our favorite hatches! 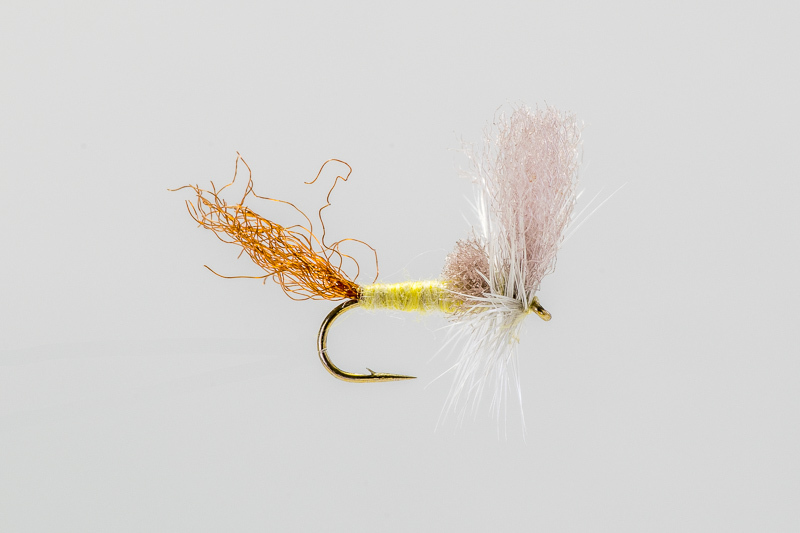 The PMD hatch is the Missouri River at it’s best, and for those first few weeks this fly is a killer. 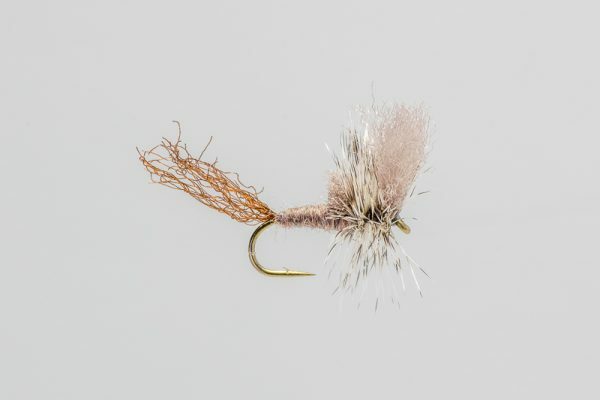 Floats high, easy to see and will survive multiple attacks from angry Brown Trout. 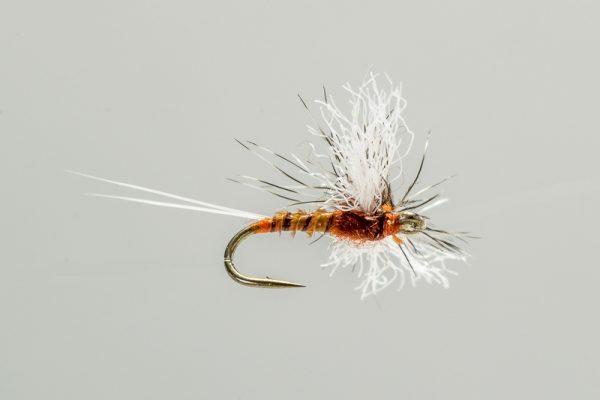 The DOA Cripple PMD is one of the simplest but most effective cripple designs we’ve seen.